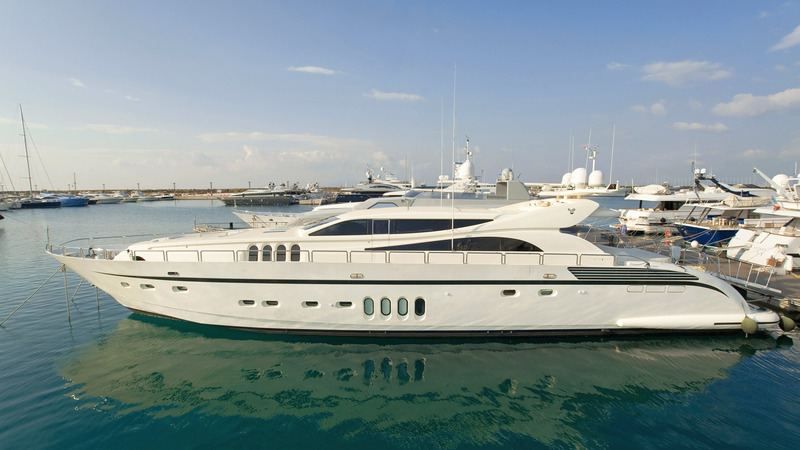 Built in Italy by Arno in 2006 Vitamin Sea boasts large interior spaces and excellent cruising performance with 3 x 2185 16V 2000 M92 MTU engines. Perfect for adventure lovers reaching top speeds of 43 knots. Vitamin Sea is in pristine condition and ready for her new owner. Find more Luxury Yachts here!